Sept. 4, 2018, 3:05 a.m.
http://twitter.com/brilliantnoirP/status/1036807579291144192 I made an introductory thread for midori mizuno!!!! 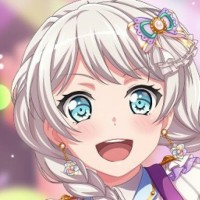 I really wish for her to get appreciated all the more!!!! so i hope this can get around!!!! pls love midori... shes so wonderful..
Sept. 3, 2018, 7:37 a.m. 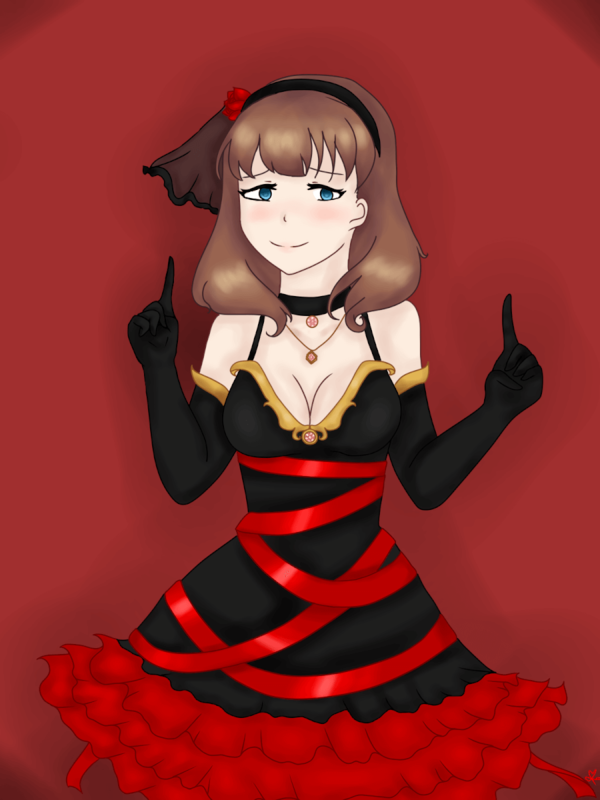 Happy Anniversary Starlight Stage! 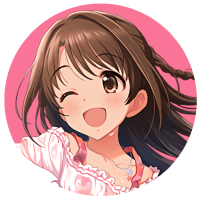 3 years of fun and excitement and being one of the best idol rhythm games in Japan! Here's to many more years to come! 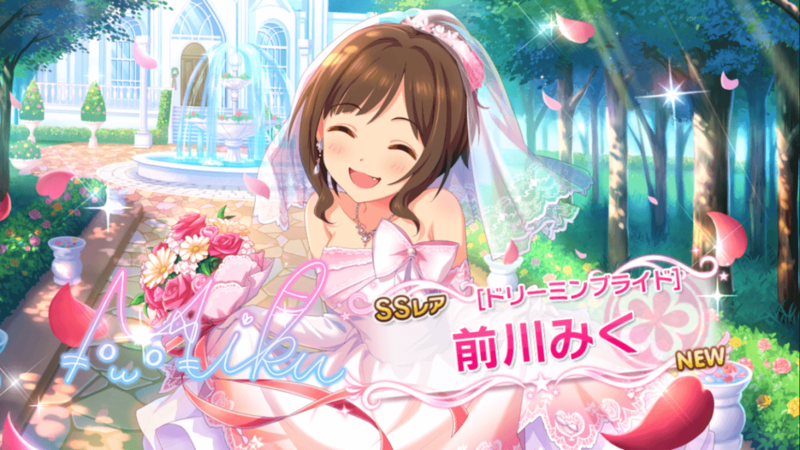 The fine folk from /r/StarlightStage have compiled all the new stuff we are getting for the anniversary! 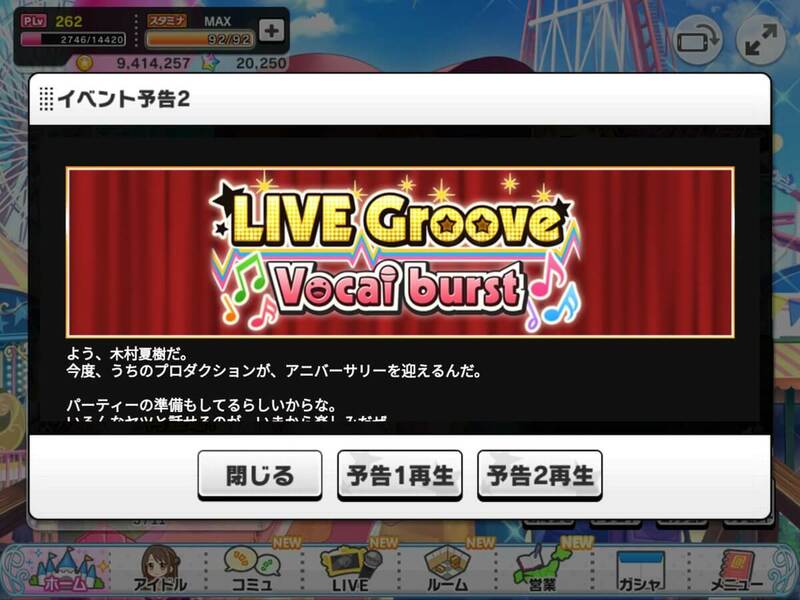 Link here: https://www.reddit.com/r/StarlightStage/comments/9cd0k1/starlight_stage_3rd_anniversary_campaign_round_up/?utm_content=comments&utm_medium=hot&utm_source=reddit&utm_name=StarlightStage Thanks to /u/quizoxy for the thread and the info! Enjoy the anniv everyone! Sept. 3, 2018, 10:19 a.m.
Free 10 scout is back due to 3rd anniversary but: ! 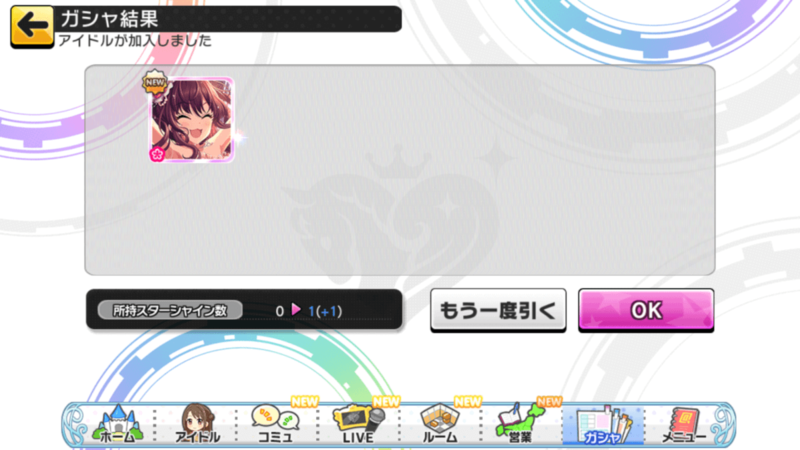 [image](https://s33.postimg.cc/obwwrt8pr/Screenshot_20180903-073439.png) DOUBLE SSR PULL! Sept. 3, 2018, 7:08 a.m.
i'm honestly really happy that lim tickets are a thing and that i was able to get lim miku after trying unsuccessfully with each rerun. i'm so glad i finally have her!! 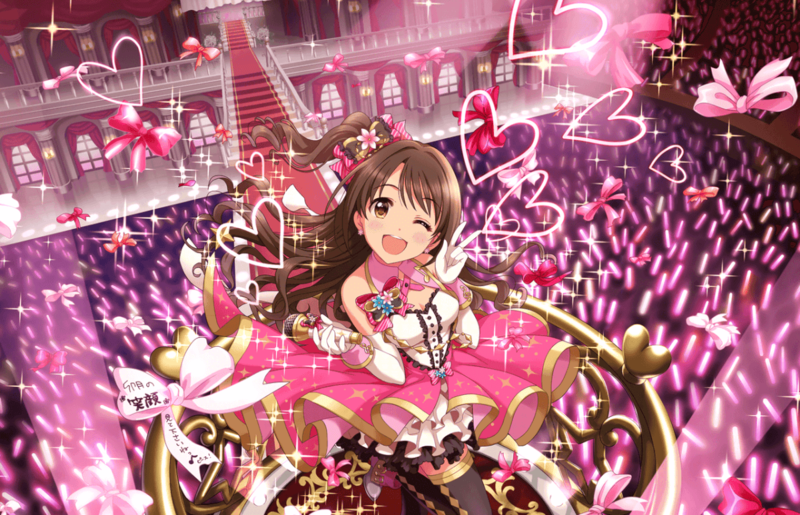 happy 3rd anniversary deresute! Sept. 2, 2018, 12:49 a.m.
Sept. 4, 2018, 3:14 a.m.
Sept. 3, 2018, 6:14 a.m.
i got the special lim ssr pick ticket too! i was super surprised they actually did this and i’m really happy they did. here was my pick ^^ ! [shiburin](https://i.imgur.com/cvu5jlD.jpg) shiburin is finally home and i don’t have to spark for her now bless!! 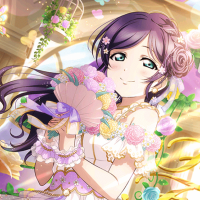 also i haven’t seen many people post their sr pick, but i was actually almost more excited to pick from the limited srs. 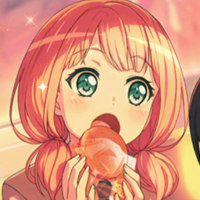 this michiru is probably my fave card in the whole game. ! [mich](https://i.cinderella.pro/u/activities/uyc9U3HPzpRd7ELl4BUZH4zHpAJNCF.png) happy 3rd anniversary drst!! Sept. 3, 2018, 12:20 p.m.
Sept. 2, 2018, 6:46 p.m.
Aug. 28, 2018, 6:30 a.m.
Aug. 28, 2018, 10:57 p.m. Finally got her 😭💕. I get paid Friday and i'm 100% buying the starter SSR pack to get frederica for her! now I have two accounts going in to the anniversary. Aug. 19, 2018, 11:18 p.m. 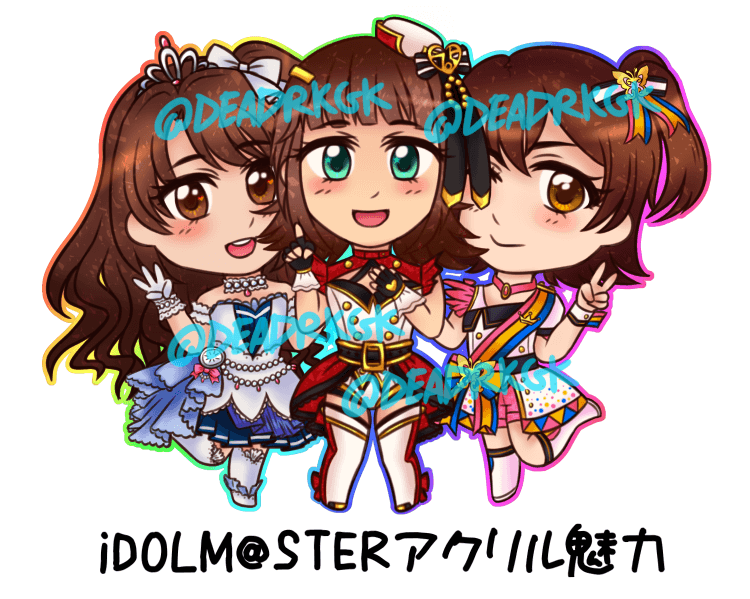 I'm selling at a convention soon so I made an idolmaster charm of the main 3 girls! I'm super excited to get them in and to share the idol love with other fans!